Ring Type Joint Gasket is commonly known as RTJ. 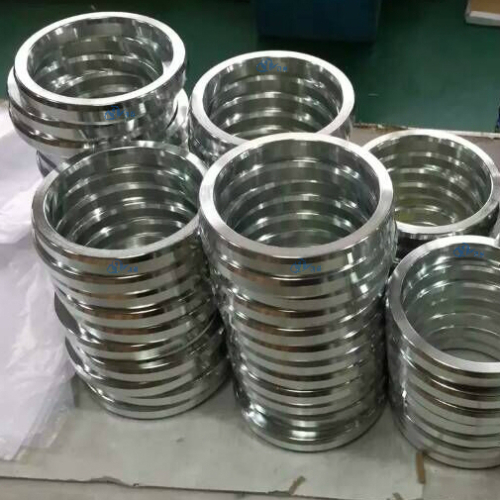 Qihang Metallic Ring Joint Gaskets are suitable for high pressure and high temperature applications, such as Wellhead Assembly, Christmas Tree, Manifold, Pump, Pipe Flange, Valve Joint. 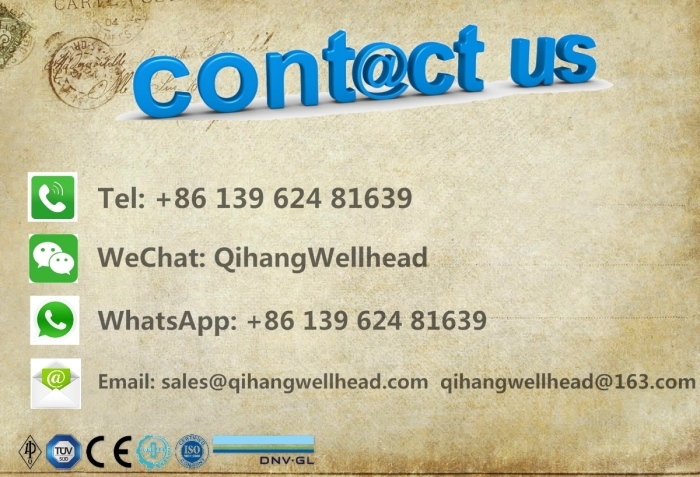 Qihang offers a complete range of standard and customized ring joint gaskets. Available in R, RX, BX styles and in oval/octagonal profiles. Our Ring Joint Gaskets fully comply with the ASME B16.20 standard and the API spec 6A requirements (where applicable). 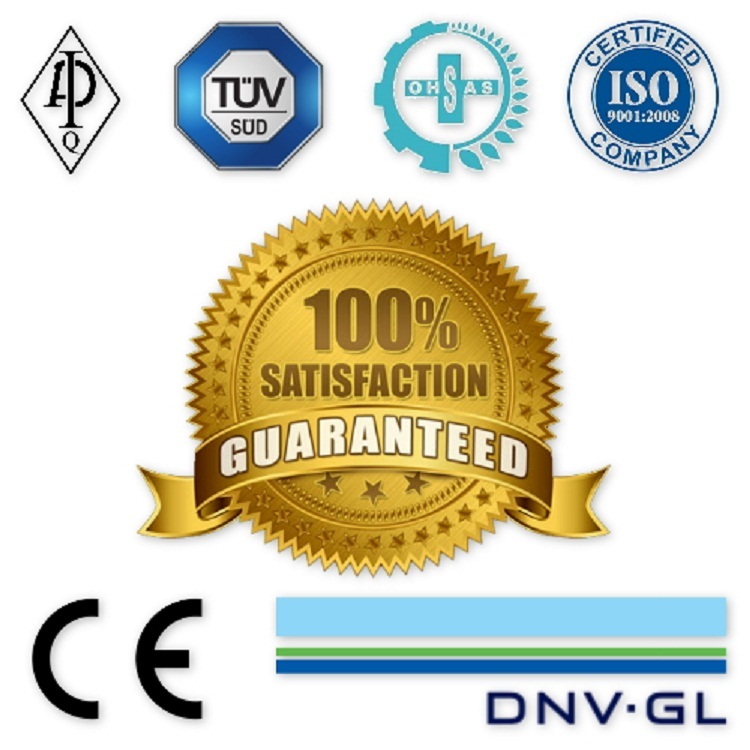 Traceability: Qihang's Metallic Ring Joint Gaskets are supplied with full traceability documentation. 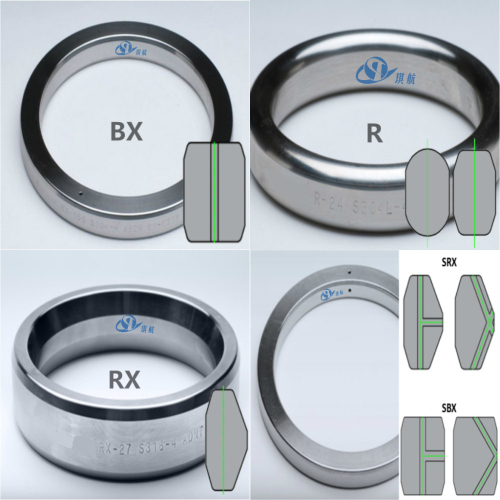 The R-Type Ring Gasket can be ordered to two different profiles, oval or octagonal in cross-sections. 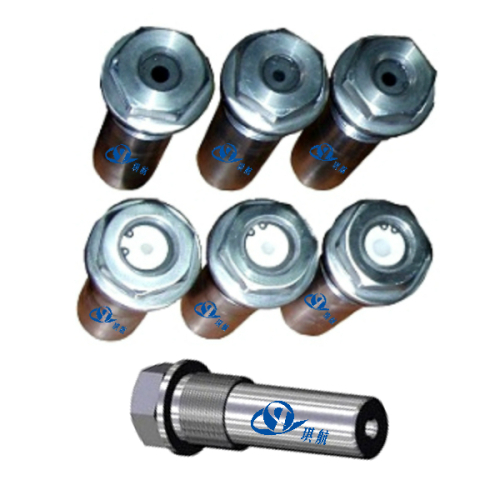 Both types have identical pitch diameter as the flange groove they correspond to. 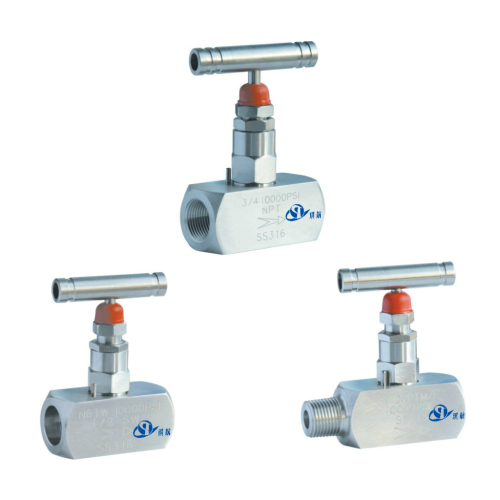 The octagonal type has a higher sealing coeffient than the oval, therefore being the better gasket of the two. The oval type is the only gasket that will fit a bottom radiused groove. 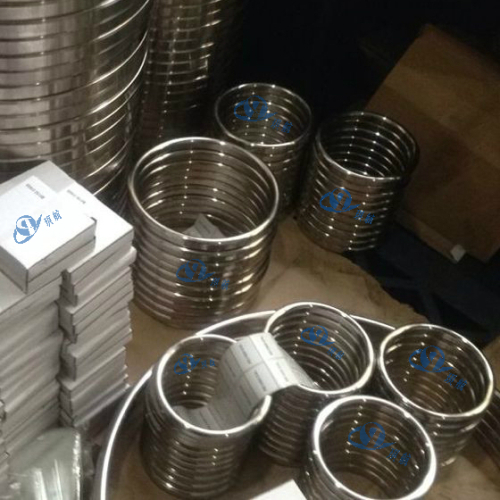 Flanges with flat bottom v-grooves will accept either style. Gaskets that have been torqued initiating a metal-to-metal seal should be discarded and not reused. 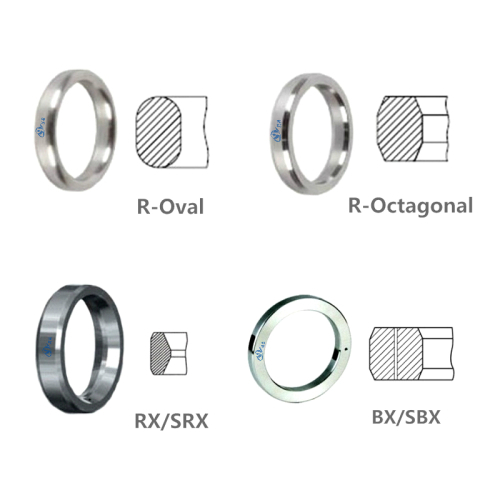 RX gaskets are interchangeable with R-oval or R-octagonal rings used on API 6B flanges. RX types of gaskets are more costly than standard oval or octagonal rings. RX gaskets perform excellent in 6B flanged blowout preventer stacks, which requires the additional mass of the RX gasket to support the higher pressures with higher vibrations and heavier weights of these units. Gaskets that have been torqued initiating a metal-to-metal seal should be discarded and not reused. Similar in style to the octagonal gaskets, but the BX Ring Joint Gaskets can only be used with 6BX flanges and 16BX hubs. 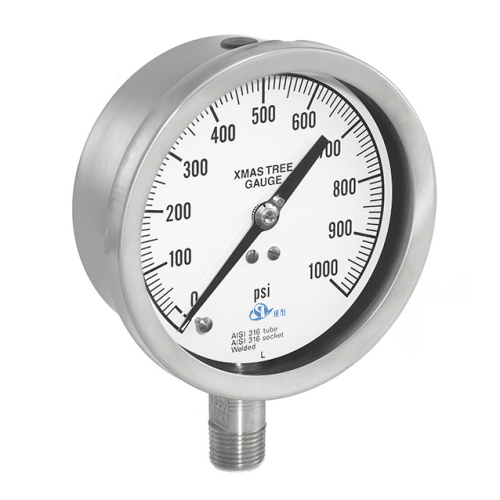 Pitch diameters on BX gaskets are slightly larger than the pitch diameter of the flange. 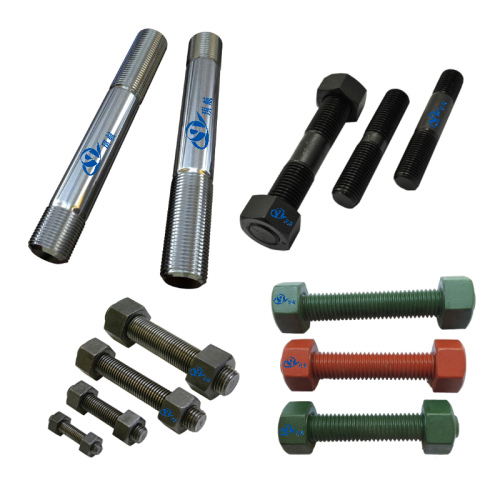 This forces the gasket to initially seal on its outside angles and secondly seal with its inside angles as the flange is bolted down to respective torque settings. Gaskets that have been torqued initiating a metal-to-metal seal should be discarded and not reused. 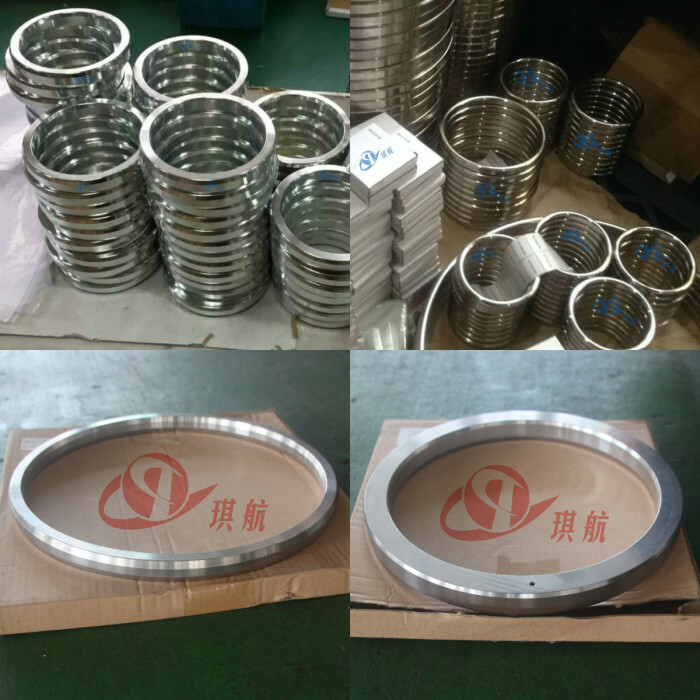 Qihang produces High Quality API6A Metallic Ring Joint Gaskets at Truly Competitive Prices.